Hey is anybody heading to Gizzy some time soon? yeah me in 2.5 weeks, you need a ride? 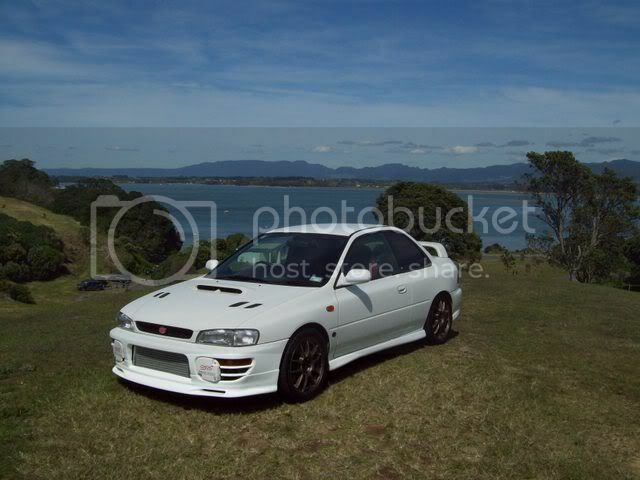 haha no its not.. its a converted impreza. Reside in Palmerston North - will set up reg meets. Car:94 Honda accord vtec turbo 230kw and a 2003 honda accord euro wagon on 19s. Drop me a text if you guys have a meet and will be keen to roll down there and meeting people. Yeah I know and I also stay in cambridge, went to school there and all. Is that all good or no?? Right so as requested its a contacts thread to make organising meets easier etc. 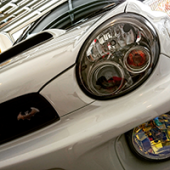 Car: 1998 V4 STI Type R.
Post up a pic if you got so we can see you round..
man i love your car!! I wouldn't want to associate with the Auckland area either! Cheers man, no longer own or looks like anymore, has white rims and a bigger spoiler.Sold it late last year to a older guy in hamilton. Is curretnly getting a cage and a few other bits and pieces done on it.